A small proportion of men (and some women) I know scoff at female networking groups. They either label them as divisive and prohibitive, or undermine them as full of touchy feely women who are playing at running a business. In my experience, female business networking is the total opposite. I first visited 2020 Networking in April 2016. My business, Comma Sense, was in the early stages and the group said they had a vacancy for a copywriter. The meeting was well organised and structured, with a relaxed vibe and good conversation. I visited again a couple of months later (just to make sure it wasn’t a fluke!) and then made the decision to become a member. 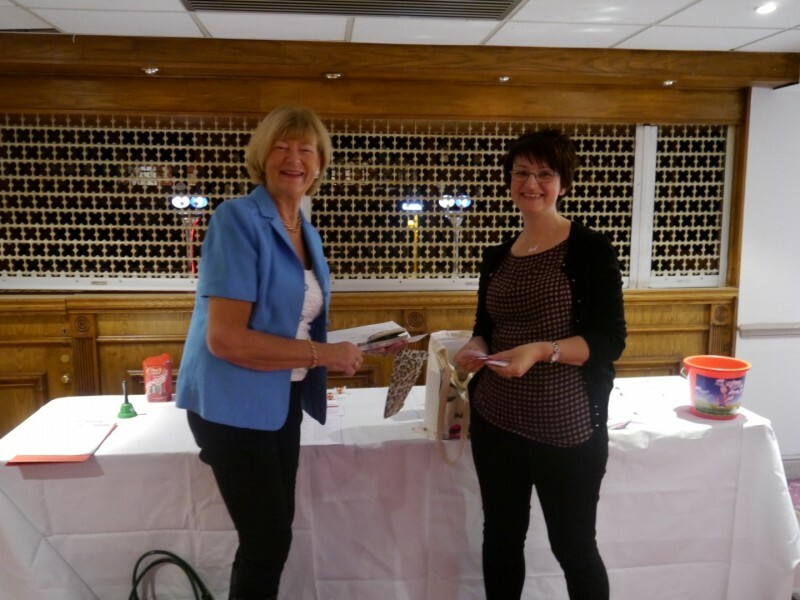 Two years down the line, I’m now a Committee Member and have started some wonderful friendships, as well as gained several new clients via the group. You have to find the right group for you and your business. 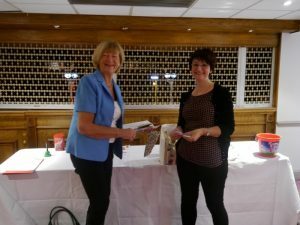 There are hundreds of business networking groups out there, believe me, I’ve tried most of them! I didn’t choose 2020 because it was female only. I go to mixed groups too. I chose it for all the reasons listed below. If you like the sound of what you read, come along and try us for size at our open event on 10thOctober. We could be your perfect business networking fit. There are no gossipy cliques at 2020. Nobody looks down on anyone or the nature of her business. We all look out for, and look after, each other. We support one other personally and professionally – and we have fun along the way! I always felt welcome as a visitor and there was never any pressure to join. I’m sure the eight new ladies who have joined us in 2018 would agree. This was one of the key reasons I chose to join 2020 Networking. Altrincham and South Manchester is an area I’d never tapped into before. Saying that, our members come from all over Greater Manchester and Cheshire so our reach is actually a lot wider. Women’s business networking is serious. We’re all professionals who are dedicated to making a success of our businesses. We just happen to all identify as female! I’ve formed close ties with businesses that offer complementary services to mine, like our web designer and printer. 2020 is a not for profit group. 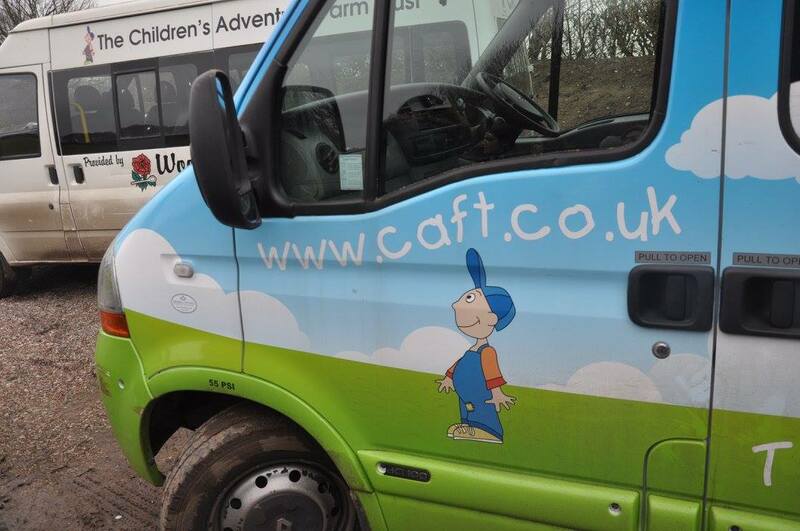 Half our monthly membership fee is donated to the Children’s Adventure Farm Trust (CAFT). It’s a place where disadvantaged children and their families can take holidays together. In recent years our donations have funded pygmy goats, Christmas reindeer and two huge Christmas parties for the children.We contribute in any way we can – through volunteering, donations, fundraising, attending events. At every monthly meeting, two members have an opportunity to do a 10-minute spotlight presentation. These are not just about showcasing your business, but also for the group to learn more about the person behind it. I always leave the room having discovered something new, useful, and interesting. If you could do with some women’s business networking in your life, our annual open event takes place on Wednesday 10thOctober at the Mercure Bowden Hotel. For more information and to book online visit Eventbrite.